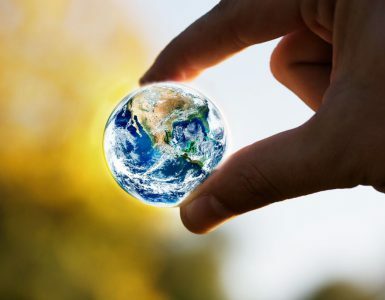 Renewable energy sources are contributing more and more to energy mixes around the world. From wind to solar, hydro to biomass, these energy sources will never run out. 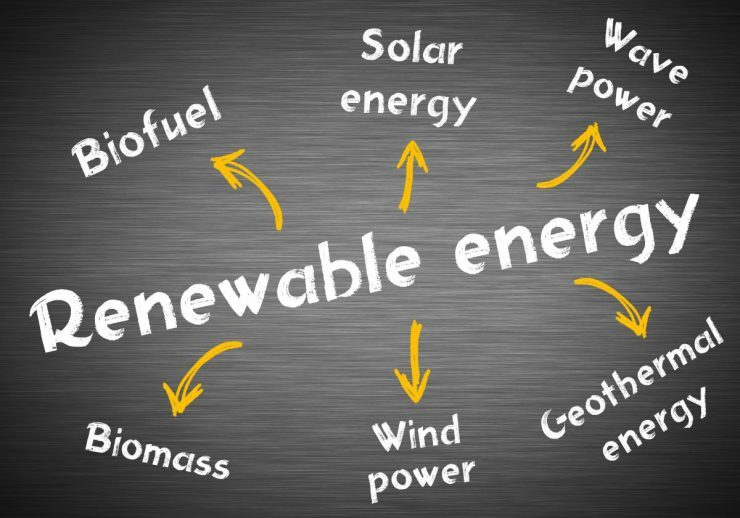 So brush up on your knowledge on our renewables quiz, ‘cos these sources are going to be around a while! 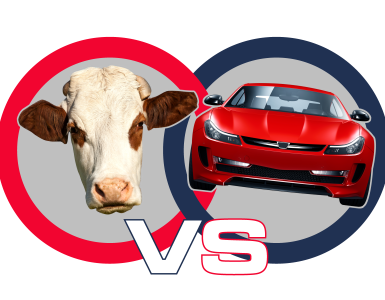 The answers and facts behind our Cars vs Cows quiz (be sure to try that first! ).